Congratulations to our fall teacher grant recipients! Teachers from all five University City schools applied for and benefited from EdUCate’s Teacher Grant program this school year! More than $28,000 was granted in December directly to teachers’ classrooms for the Fall 2015 cycle. For a list of recipients see Grant Recipients. 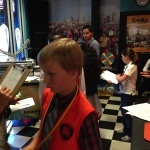 Spreckels 5th grade class attended BizTown in November 2015. Through donations we are able to make this an annual program for all 5th grade students in the U.C. cluster. Ms. Thurston applied for an EdUCate grant to purchase a large classroom rug for her 3rd grade class. “We want to thank you for your generous donation of a classroom rug to our classroom at Doyle Elementary. The rug is a welcomed addition to our learning environment. 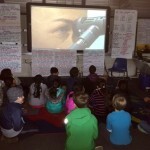 Students enjoy coming together to engage in the sharing of ideas. 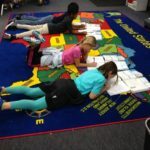 The rug brings the learning front and center and has made a positive impact on our community of learners!” – Aimee Thurston, Doyle Elementary. 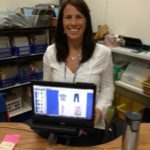 In Spring of 2014, Kelly Dudley, 5th grade teacher at Doyle Elementary, requested a Teacher Grant for purchase of a JA BizTown curriculum and hands-on field trip. 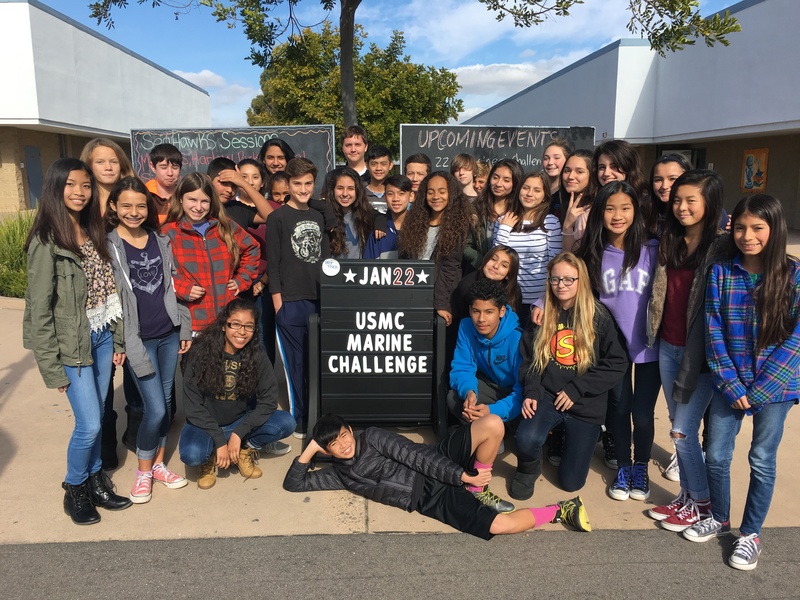 Due to the success of this program we worked with JA BizTown to include a second UC elementary school in their program for the 2014-2015 school year. 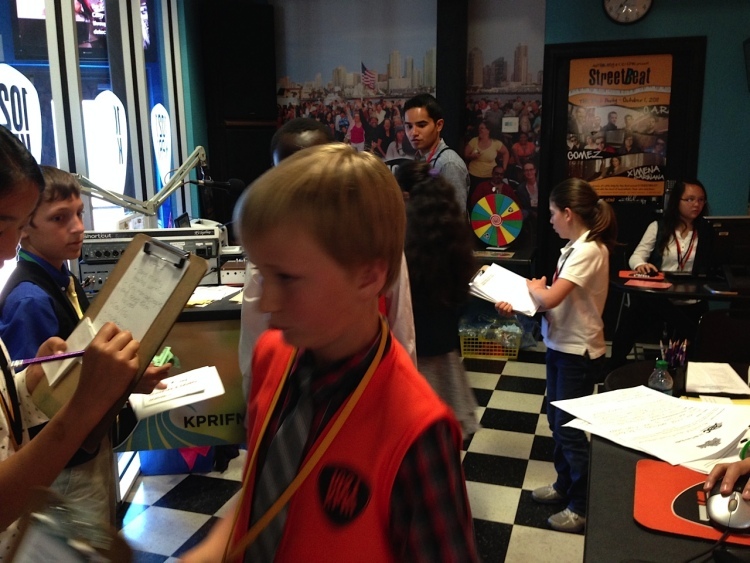 This academic year, all 5th graders at Doyle and Spreckels will be attending JA BizTown! We hope to have all three elementary schools participating next school year as the program has a wait-list. 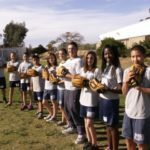 “The students walked away learning some amazing and important life-skills. 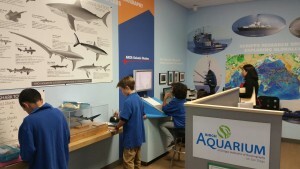 I’m sure that they will always regard their experience at JA BizTown as their first introduction to the ‘real’ working world! Thank you VERY much EdUCate! 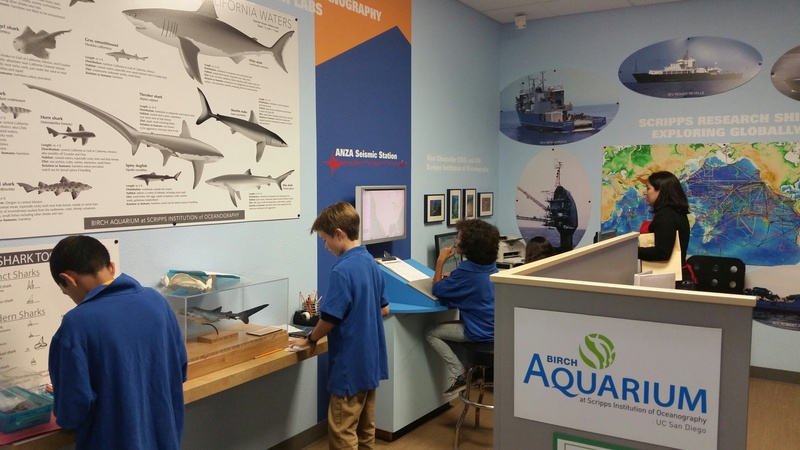 for funding this awesome educational program and trip for our 5th graders again this year!” – Kelly Dudley, Doyle Elementary. Read more. Ms. McKay applied for an EdUCate grant to purchase more Common Core books needed to support the implementation of Common Core at their school. “Thanks to EdUCate! 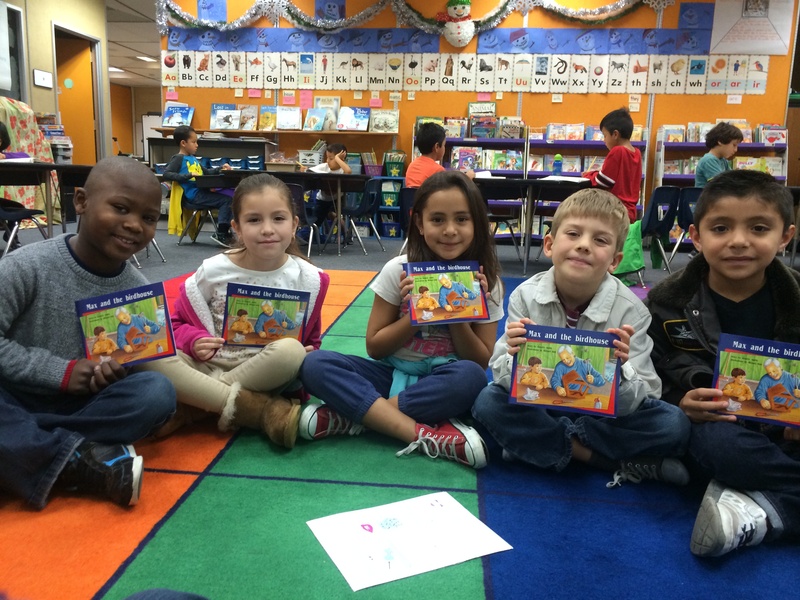 Spreckels has their hands on more Common Core books to enhance learning in all grade levels. We appreciate all your support EdUCate! 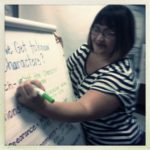 We love you EdUCate!” – Claudia McKay, Spreckels Elementary. Teacher Suwanna Siegler desired hands-on learning tools to enrich her first-grade students’ learning in math and literacy. The grant from EdUCate! 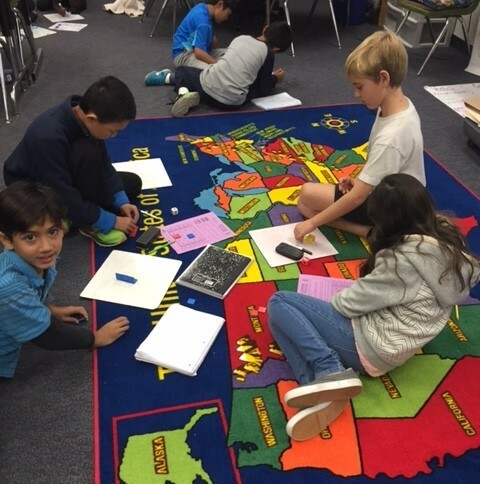 paid for different materials for the math center, listening center, computer center, and independent work. “The EdUCate! Grant enhances learning in my classroom so that students in my classroom can now work with hands-on materials in math and literacy. In addition, the privacy partition and multipurpose headphones help students stay focus on their own work. Thank you EdUCate! for making a difference!! !” – Suwanna Siegler, Doyle elementary. 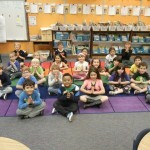 Kindergartners do the majority of their learning as a whole group on the carpet. 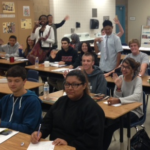 Due to the increase in class size, teacher Tara Astacio had 26 students and a carpet that fit only 20 students. EdUCate! granted money for a larger carpet to support up to 30 students which facilitates learning in the classroom. 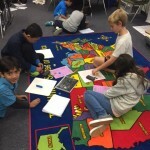 “I am beyond thankful to have this new carpet for my students. Everyone has a spot now which helps with classroom management and adds to our classroom environment. My kindergartners love it and I think they were even more excited than I was! Thank you EdUCate!” – Tara Astacio, Doyle elementary. 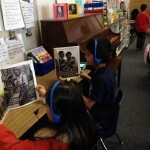 Teacher Sonia Gomez-Neri wanted to enhance her 2nd grade classroom with a portable CD player. Throughout the day the CD player would assist a variety of subject areas and in different group settings. 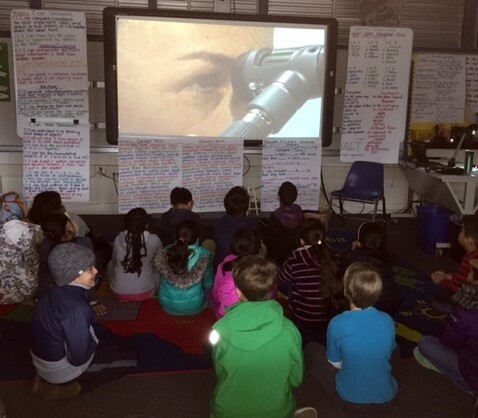 In a group setting, she felt the class could follow along with a book using a document camera or Promethean board. 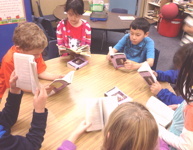 In small groups, a student can use the CD player as a listening center to develop vocabulary, language and literacy. “Thank you EdUCate! we believe the CD player is well worth its value and will not need to be replaced any time soon! Thank you for granting my request” – Sonia Gomez-Neri, Spreckels elementary. The UCHS English department was in danger of having their site license expire for turnitin.com, a web-based tool that allows students to submit papers and get feedback from teachers online. Besides providing a valuable communication avenue for teachers and students, it’s also one of the most effective deterrents English teachers have to combat plagiarism, since all submissions are checked against other submitted papers and web resources. 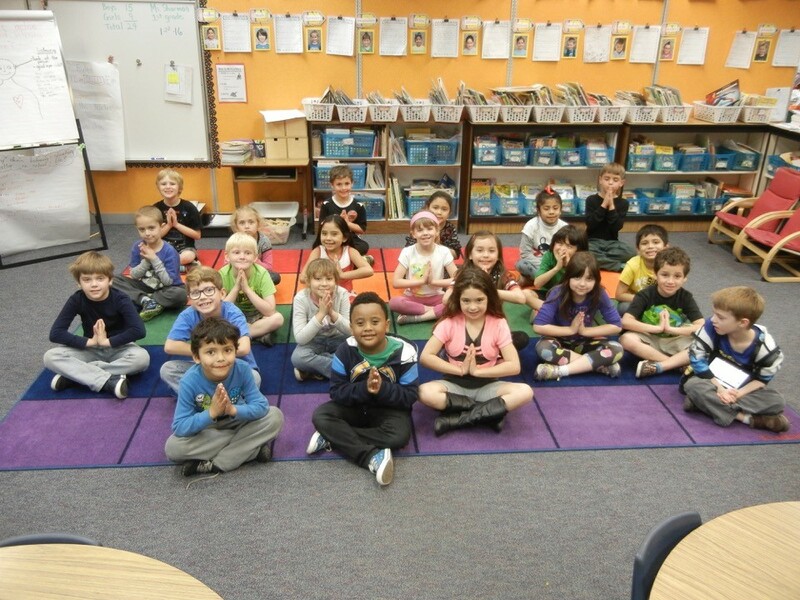 The mission for first graders in Ms. Siegler’s class is to learn and have fun while learning. 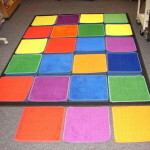 As a way to achieve this goal, she applied for an EdUCate grant to purchase a uniquely-designed area rug to allow students to work independently. After having taught kindergarten for fourteen years then “double promoted” to a second grade teacher, Dana McKenna was thrilled for a new opportunity but was challenged with a lack of grade level appropriate books. Additionally, she needed a more efficient way to utilize co-created charts for in class discussions with students. Alison Pope’s class at Doyle is in the process of receiving a new Promethean board and tablet computer from the district and needed an additional computer in order to support her capabilities as a job share teacher. 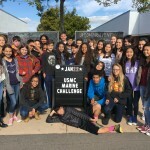 ”Since there are two teachers, it is critical that we each have our own computer so that we can use it both in the classroom and create lessons at home to use with our students,” stated Ms. Pope. EdUCate funded this grant request so that technology could be integrated efficiently and effectively to enhance instruction. Supplementary math materials were needed for several of Judy Walker’s classes at Doyle elementary school, so she applied for an EdUCate grant to purchase the FIRSTINMATH program. Ms. Walker planned to use this online program for enrichment math as well as test prep and reinforcement. Students could use the program at home and in the classroom. “Students who are finished with their assigned math tasks are able to get enrichment using the FIRSTINMATH website. 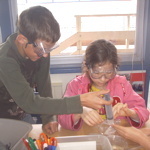 The program takes little effort on the teacher’s part, and the students are motivated to earn points for activities completed using the program. 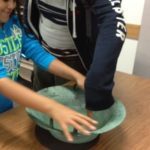 Students who need reinforcement can get it in a ‘fun’ way which is motivating for them. 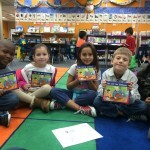 This program is also easy to use for our second language students.” – Judy Walker, Doyle Elementary. Cameron Brown joined UCHS in 2011 with lots of enthusiasm for growth. An orchestra was added, enrollment was up and they needed new equipment. 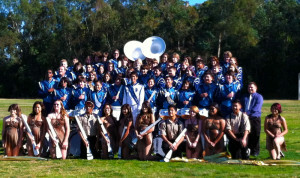 “We are aggressively fundraising to support a budget of $28,000 for recurring expenses such as competitions, buses, uniforms, supplies and coaches…these grants will benefit the program for many years to come and allow more students to participate in music who might otherwise not have such opportunity,” stated Mr. Brown in his grant application for drum stands. We were able to fully fund his application through our teacher grant program. Because of recent budget cuts, the UCHS science faculty had not been able to replace some older and broken equipment, keep experiments properly refrigerated, nor do common blood typing with students which had been done in past classes. Through a number of our Teacher Grant applications, the department received almost $2,800 to fulfill many of their immediate needs! Second grade teachers have so far not been included in the district roll out of Promethean technology. In order to tap into the enhanced instruction capabilities of today’s technology, Ms. Nordlow requested an iPad through our Teacher Grant Program. Ms. Nordlow’s request listed very specific ways she planned on using the iPad to enhance instruction in reading with an application that provides “tracking and phonetic awareness and fluency;” in math using “Mad Math,” “Math Bingo” and “Math Board;” in writing using “My Story Kit;” in science using interactive apps and with English learner applications that “increase participation, understanding and motivation through visual support for language learners.” She had so many incredible ideas for an iPad’s enhancement of the classroom! We were so happy to be able to help Mrs. Ricci with $950 worth of materials like: Viscosity Oil Tubes, Mysterious Magnet Tubes, Waterless Crystals, a Dinosaur Museum in a Box, a Tabletop Light Panel and other educational materials to enhance the science education of Curie students. Sometimes the most elementary idea has just never been implemented. Mrs. Engebretsen is a first grade teacher at Doyle who is regularly tasked with, “…the responsibility of keeping 168 first graders safe at recess.” A megaphone was what she and her other grade level counterparts needed! So, through our Teacher Grant Program, we were able to buy her that megaphone and batteries to support it. 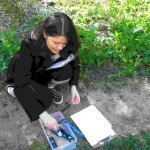 She and the other first grade teachers plan to take it with them on field trips and any outdoor instructional lessons.